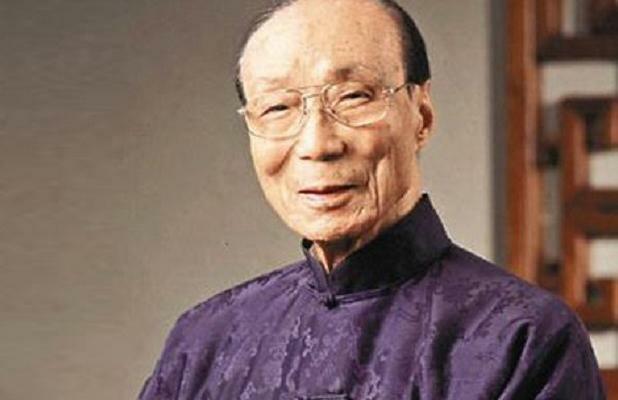 On January 07, 2014, Run Run Shaw died at the age of 107. 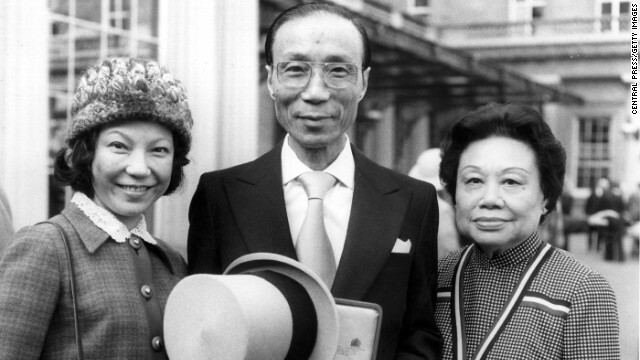 Run Run Shaw was a media tycoon in Hong Kong. He was a movie producer that popularized Kung Fu genre. 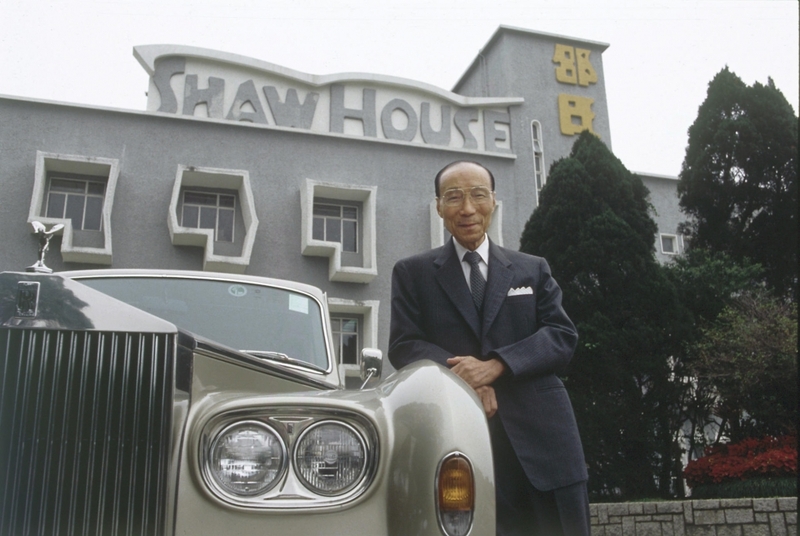 He and his brother Runme Shaw founded the Shaw Brothers Studios which made 1,000 movies. The movie industry here in Singapore will never forget him because he and his brother also established the Shaw Organization. 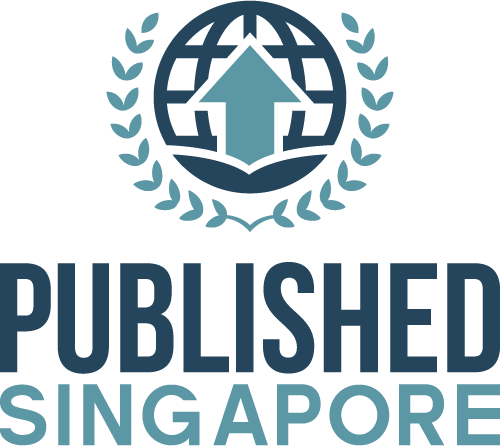 The Shaw Organization played a vital role in setting the film industry of Singapore. In 1923, Shaw went to Singapore to market films. His studio was located at Jalan Ampas. During his stay here in Singapore, he ushered about two hundred Malay films. In 1950, Shaw moved to Hong Kong and settled there for good. He brought his dream to modernize his company. The original intent of the company was to exhibit films but he decided to produce films. His dominance to the movie industry here in Asia spurred when he established his Movie Town. At that time, Movie Town was enormous equipped with state of the art technologies. In fact, Movie Town was considered one of the most productive studios not only in Hong Kong but around the world. In 1983, the production of films stopped. Shaw did not see this as an impediment. He immediately shifted to administering a TV station. He controlled the TVB (). His TV station fostered actors like Chow Yun-fat, Stephen Chow and Andy Lau. In 2011, he retired as the Chairman of the TVB. Shaw was known to be a humble man. He preferred to avoid the limelight. He rarely gave interviews and boasts about his philanthropy missions. Because of his commitments, he was knighted by the Queen of England in 1974. He also established the Shaw Prizes which will give prices (of us$1 million every year) to people with outstanding contributions in Astronomy, Mathematics and Medicine. 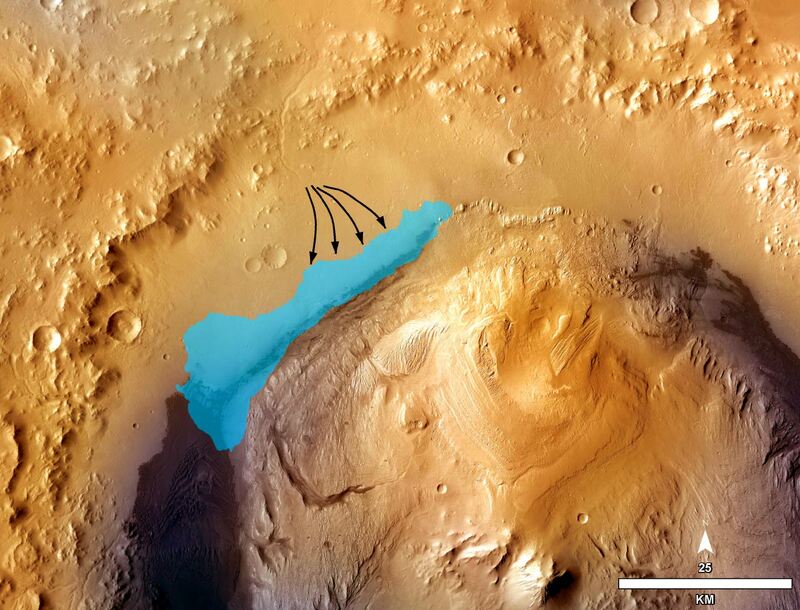 A prehistoric freshwater lake that was found on Mars was reported by researchers and scientists. 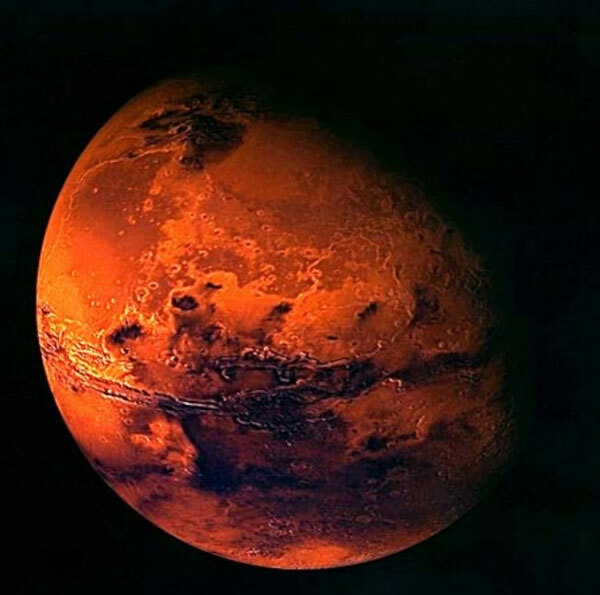 It is said to be a sign that there is a chance that the atmosphere in Mars can sustain life. NASA’s Mars rover, Curiosity, landed on August the other year. The lake which was discovered is positioned within the Gale Crater where the rover also touched down in a vicinity of 50km long and 5km wide. In a conference at the American Geophysical Union in San Francisco, Geologist John Grotzinger from the California Institute of Technology in Pasadena said that according to the studies being made, sediments and deposits that were gathered would give an estimated existence of the lake which is said to be for almost ten thousand years or more. We have acknowledged the fact that Mars could be habitable as it has shown environmental evidences such as the lake, steams and when the like is dry, we could have the ground water, he added. There were two rocks drilled for the test of clay in the area called as the Yellowknife Bay. It has proved that the lake sustained its life while further parts of Mars were dry. On the other hand, the lake found in Gale Crater said to have been backed up by rock-eating microorganisms called as the chemolithoautotrophs. On Earth, these microorganisms are mostly seen in caves and hydrothermal exits. 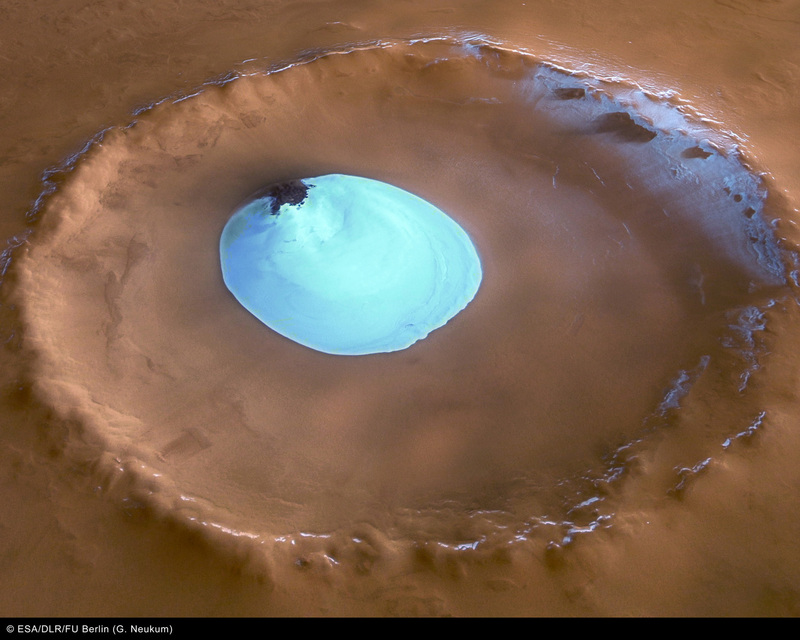 Geologic aspects were found in Mars that were molded because of water. There were dried riverbed, water routes and lakes and other deposits. Researchers will keep on looking for evidences such as rocks and other organisms that are high in chemical qualities so that it can be conserved. Scientists are expanding to more advance procedures to look for life there.